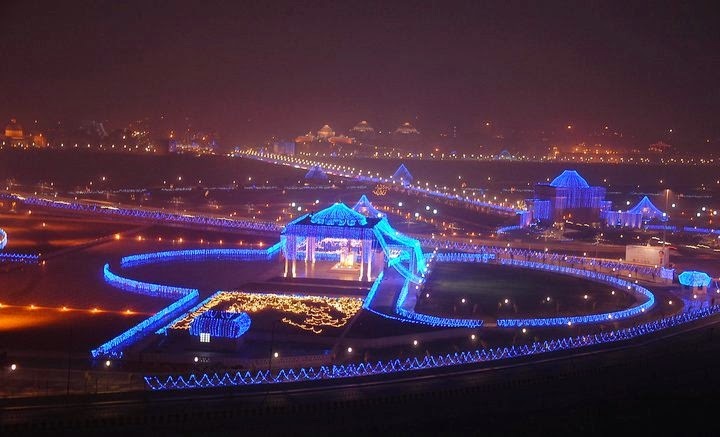 Lucknow, also known known by the name of City of Nawabs is one of the most exciting and lively cities in India. This place is known for its rich history and culture. It was previously known by the name of Awadh. Most of the tourists visit this place because of its vibrant culture and the way they are welcomed in the city. The place is known for its chikan embroidery, kababs and historical monuments. There is everything which can make your trip an everlasting memory. The capital city of Uttar Pradesh is worth a visit and you should surely visit this place of amazing wonders and feel the Nawabi culture. Lucknow is connected to all the major cities in India via railways and roadways and it also has an international airport that receives fights from most of the places. The tourists from places like Dubai, Muscat etc. can directly land in here. However, the people from other counties will have to land first in Mumbai or Delhi and then take a flight to Lucknow. This is a large tomb that dates back to 1783. The Bara Imambara is a perfect example of Mughal architecture and you should surely visit this place to explore the monument. In addition to the tomb, there is also a labyrinth. If you wish to have fun, you can go on a guided tour and explore the place. Apart from this, the nearby places like chota Imambara, picture gallery, Husainabad clock etc. are also worth visiting. This place serves as a preserve for the crocodiles. During your visit to this place you can have a sightseeing of a large number of crocodiles. Apart from the preservation, the breeding of crocodiles also takes place here. This bird sanctuary is located at the Lucknow Kanpur highway and is considered as the best place to have the sightseeing of a wide species of birds. You can collect a pair of binoculars and go hunting the colorful birds in the lush forests. Lucknow is known for its kababs and biryani and you should surely taste some at the renowned places like Tunday kababi. 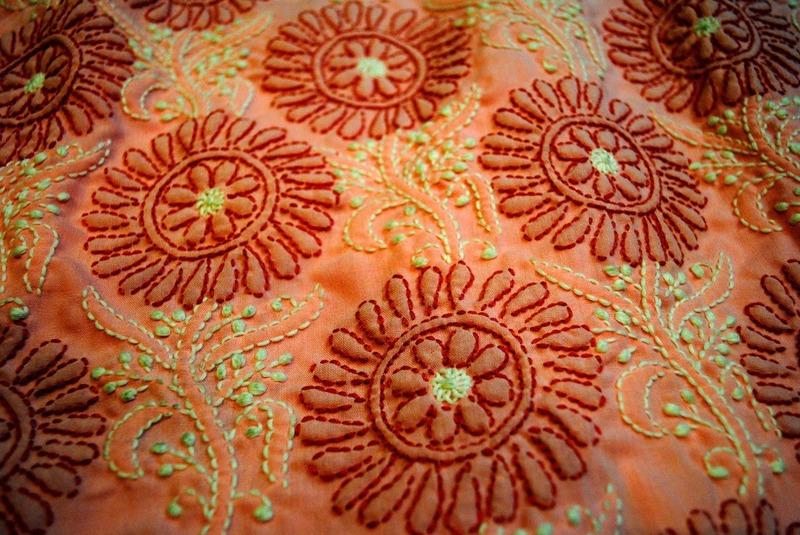 The chikankari work of Lucknow is famous all over the world and you should surely purchase one from here. There are several shops that are providing high quality Kurta pajamas with great embroidery. You can get one as per your liking. Lucknow is a stunning place with amazing historical wonders. A trip to this place will really be a cherishing one. Amazing sharing friend! I really like your blog. It is full of informative for all tourists. You know the Lucknow is the largest city of the state of Utter Pradesh in India. It is one of the nice cities in this country. I have been visited in this Lucknow before my hawaiian tours with my family. 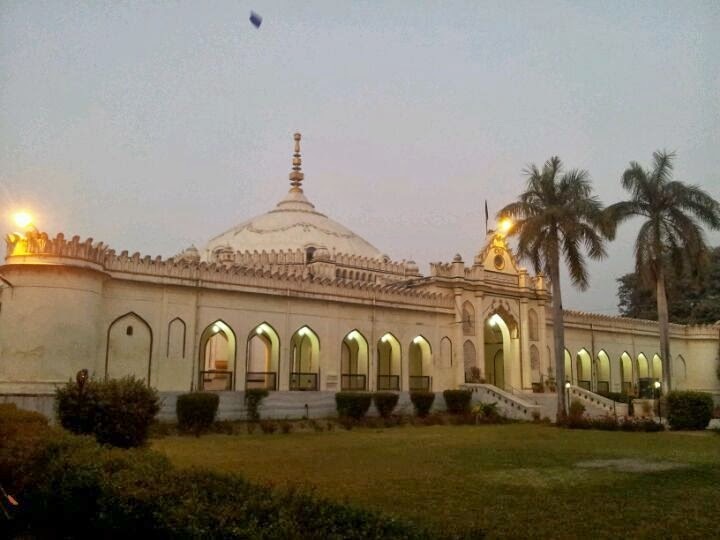 The Bhool Bhulaiya and Bara Imambara is one of the most visiting places in this city. This place is in the middle of the grandest buildings of Lucknow. I’m never visit in these attraction that share in this blog. If my again chance to go there so I must visit in these places. Good Job and Keep sharing.